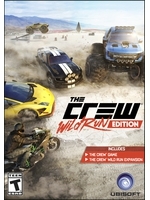 Until we have the time to capture some PC footage of The Crew: Wild Run, we got you a couple of videos of the PS4 version of the original game with the graphics update. Sadly, Amarec decided it would be fun not to record any sound, so we had to come up with something in order to share this. Those who will start the game for the first time this year will be shown 3 of the new specs of the DLC quite early on in the game. As for those who bought The Crew last year, they'll also be able to try the monster truck, the dragster and the drift car, but will have to purchase the DLC if they want more (including the bikes). Note: We would have loved to reach the western coast in our timelapse video but the servers were shut down for an hour before we could. 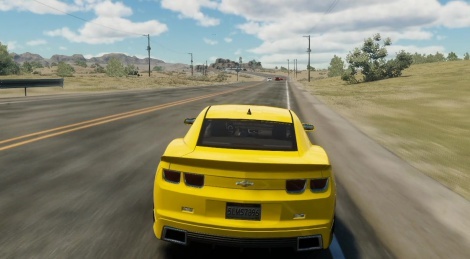 Update: 2 Xbox One videos added. Any chance of a comparison video? The game has been updated, we can't capture the old engine. It don't look too bad here, the lighting looks quite nice actually. That trailer and screens though in the link before, must be the PC version. I really love that scale and just driving.